MAD Studios are pretty amazing people. We can’t say enough great things about them! So we had opportunity to bring some of our mermaid models into MAD studios to get 3-D Scanned. Their designers were then able to start modeling the girls’ bodies into virtual mermaids along with the first generation of artificial reef modules. Please note that this video was a preliminary test and will not fully represent what we envision the artificial reef to look like. The large “W” was an example of what a corporate sponsor may like to create. The coolest part of this video is if you’re watching this on your smart-phone, you can look around the entire environment (since it’s a VR video). We are planning on having a more immersive and interactive experience to showcase MAD’s amazing skills. Please keep an eye out for our team if you’re attending the boat show this year. We will be demoing the VR experience all over the FLIBS show. 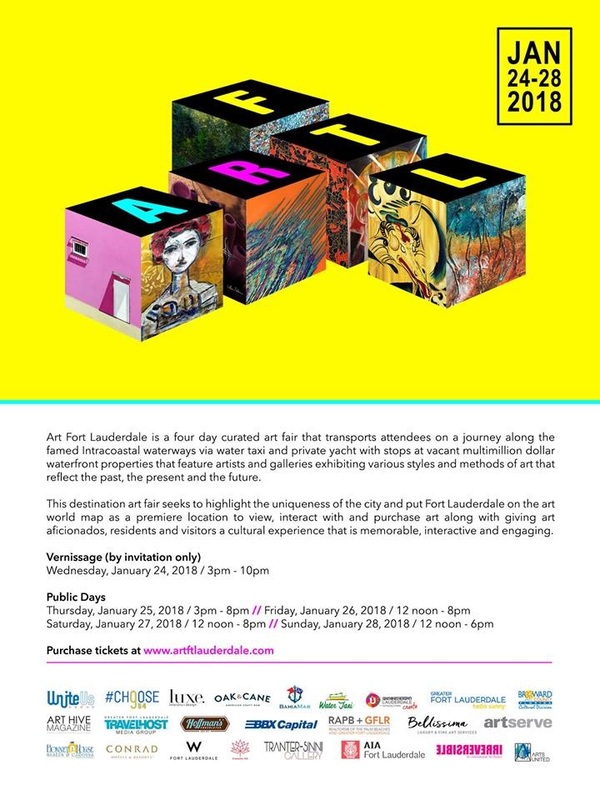 Miami Body Cast, the artist/creative duo couple behind the 1000 Mermaids Project is proud to join The Celebration of the Sea Foundation as part of their presence at Riptide Music Festival Powered by Ford. You can't miss us when you walk in! We'll be body casting away and taking donations to help us work towards our goal of creating an artificial reef to drop off the coast of Ft Lauderdale Beach! We'll have some very special casts on site thanks to our friends Toast & Ashley O from 104.3 The Shark! Looking forward to seeing you there! Thank you Bahia Mar and 104.3 The Shark for hosting the 1000 Mermaids Project at the Riptide Music Festival launch party and closing show during the Fort Lauderdale International Boat Show 2017! We had the chance to cast our 6 beautiful models, all wearing Montce Swim, including one guest of the after party, and also raffled off a free body cast session to a lucky attendee. Bahia Mar has done a stellar job renovating their pool deck and it provided as a great platform for us to spread awareness about our project to the audience while they ate, drank, and watched the show! We are honored to team-up with the Celebration of the Sea, Entercom, and Bahia Mar Hotel, and conduct a live body casting demonstration at the Riptide Music Festival launch party on Saturday, November 4th at the Bahia Mar Pool from 6pm-10pm where our models will be wearing and premiering the new bikini line for a local women's swim ware company while having their legs casted to potentially become a mermaid! Miami Body Cast and the #1000MermaidsProject is proud to be participating in the Children’s Diagnostic Treatment Center Social at Bahia Mar Marina. 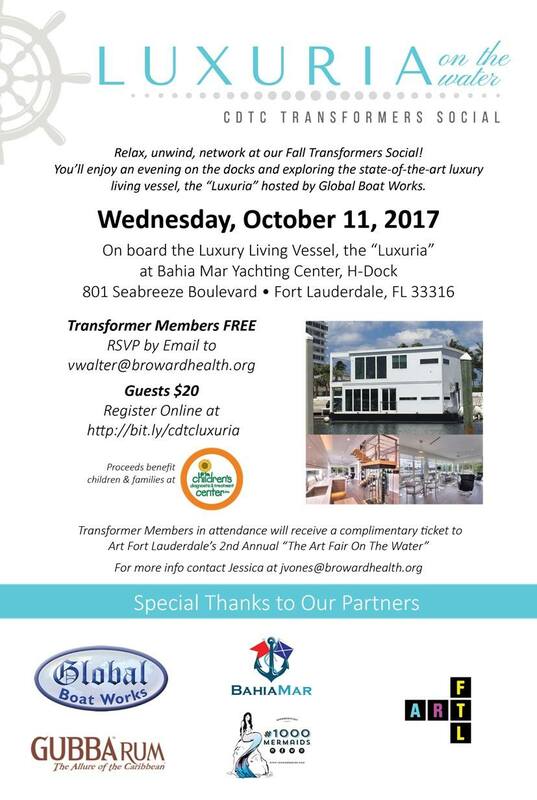 Miami Body Cast and the #1000MermaidsProject is proud to be participating in the Children’s Diagnostic Treatment Center Social next Wednesday, October 11th, at Bahia Mar Marina where we will exhibiting our project and doing a fundraiser to 'transform' the head of the hospital, Dr. Ana Randazzo, into an underwater mermaid. This is a wonderful opportunity for a beautiful cause and we at the 1000 Mermaids Project are truly honored to be apart of it!